Based out of Livonia, Michigan, we have been servicing the Metro Detroit area since 1997. 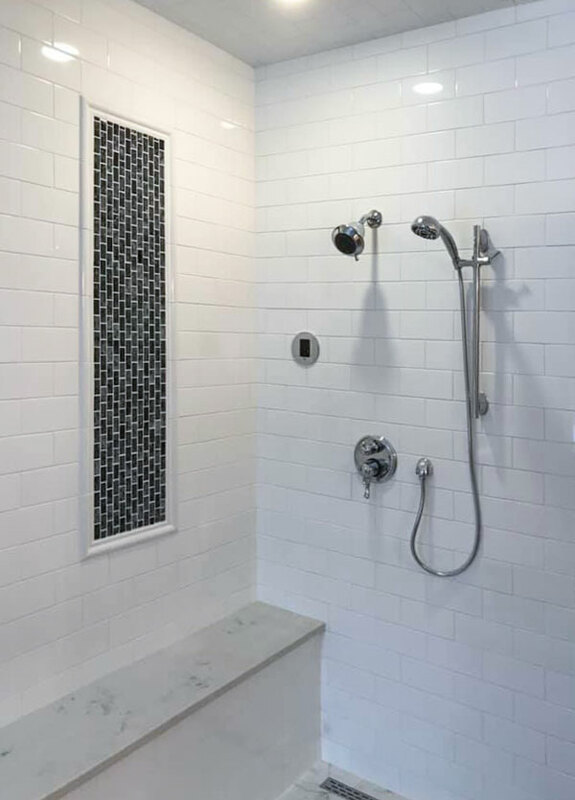 We specialize in custom tile and stone installs and building truly waterproof showers as well as full bathroom renovations. Our company is fully licensed and insured, with a fully trained and certified staff in their respected fields. Stephen Maloney, the owner of Maloney Tile & Marble, Inc. is also the Michigan State Director of the NTCA (National Tile Contractors Association). In January 2012 we were awarded the status of “Five Star Contractor” by the NTCA, a recognition we share with only 27 other Tile Companies in the Country. Servicing Metro Detroit for more than 15 Years. 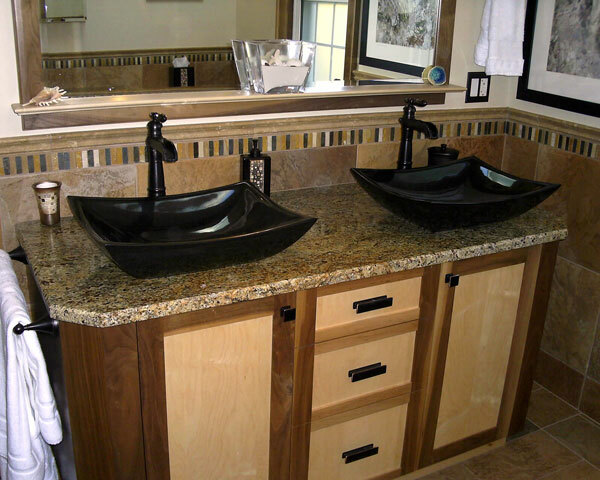 Stephen Maloney has been in the business of installing tile and marble for over 20 years. Originally from a small town in the west of Ireland, it was there that Stephen learned the age-old tradition of installing tile. After serving an apprenticeship and working a number of years for one of the largest tile companies in Ireland, Stephen left for America in 1995. 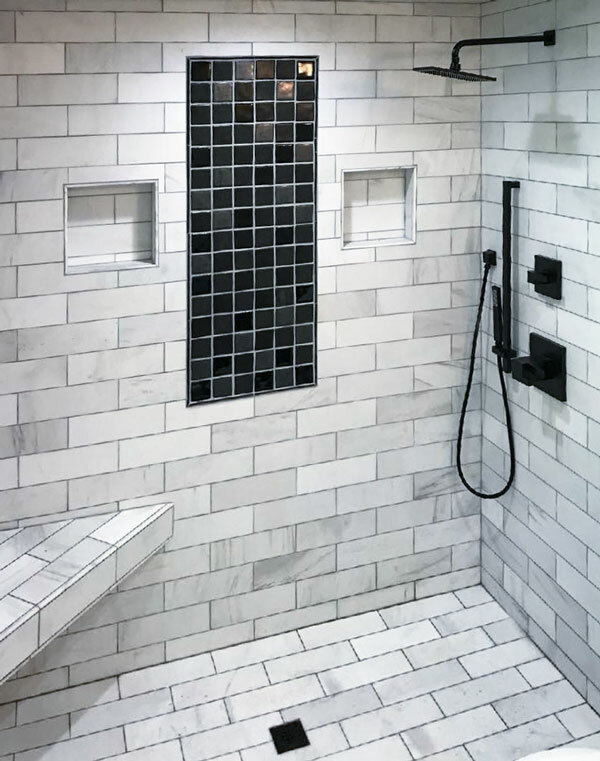 Stephen worked for a large tile company as an installer in the Metro Detroit area before starting Maloney Tile and Marble in 1997 and has since installed hundreds of eye pleasing tile and marble patterns. A firm believer in QUALITY and SATISFACTION is a GUARANTEE. 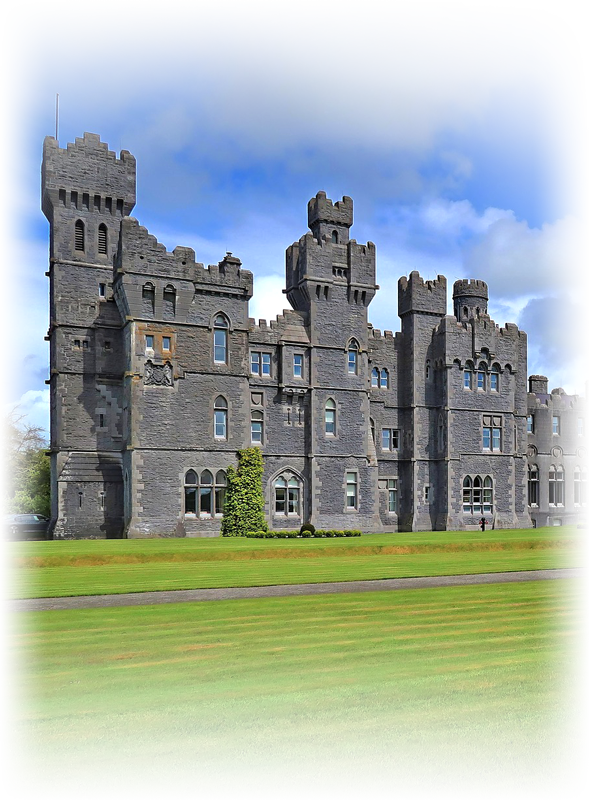 Believing that a person’s HOME is their castle, a high standard of CLEANLINESS is upheld at all times. 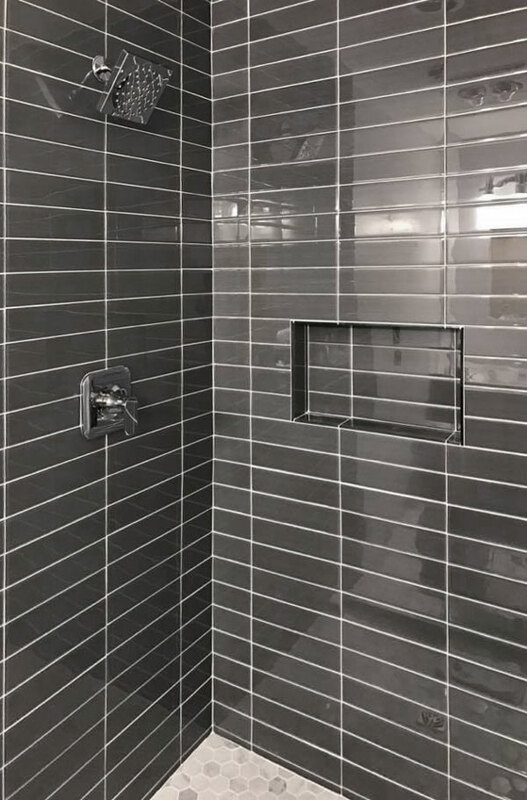 Unlike other companies that send out sub-contractors to perform their work, with Maloney Tile & Marble, Inc., you deal directly with the owner, and all work is performed in a timely manner. We use the highest grade of materials on every job, with the goal of meeting or exceeding industry standards. We do all removal of the old materials–old ceramic, tile and vinyl floors, sub-floors, Pergo® and hardwood floors, bathtub and shower surrounds, mud bed floors and walls. We then reinforce the base floors and, if necessary, sister-stud or replace studs on the walls; we then recover the intended area with cement backer board or a mud set, and prepare for tile. We then install the covering the customer selected: ceramic, marble, granite, porcelain, mosaic, stone tiles, or slabs. Then the final process of installation: the grouting and polishing of the newly installed tile. The Following are just a small example of the areas our company specialties in. Again, unlike other companies that send out a sub-contractor to perform their work, with Maloney Tile & Marble, Inc., you deal directly with the owner and all work is performed in a timely manner. When we install tile or stone on your project with Laticrete premium mortars and grouts, your tile and stone work is covered by a lifetime warranty. We use the best possible installation techniques and materials available and prefer to use Laticrete tile & stone installation products. We recommend Laticrete HydroBan waterproof membranes for all tile & stone wet area installations to prevent leaks as well as mold and mildew problems. We recommend, and feature SpectraLOCK, the “Stainless Grout” that never needs sealing. For more information about what we’re currently up to, please click the blue icon below to see our Facebook page.